There are shades of the old café racers and roadsters in this build, with a dose of modern sport-naked flavor to finish it off. The Svartpilen 701 carries itself much like the rest of the “Real Street” lineup with a design that borrows from a number of influences to create a look all its own. 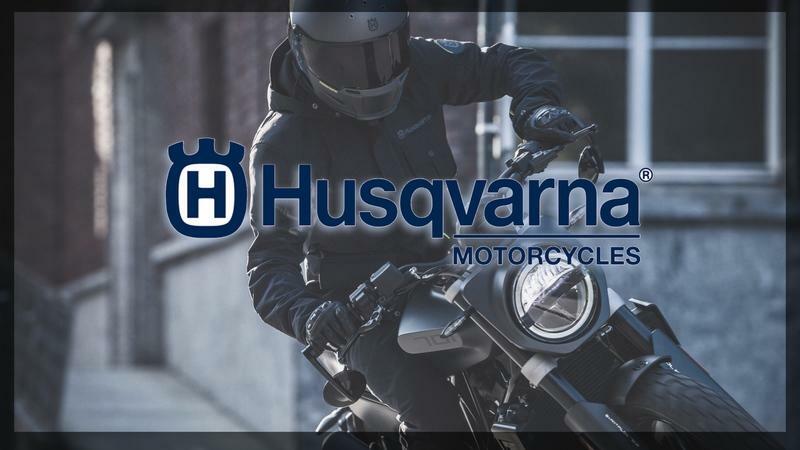 Husqvarna calls it “simple” and “progressive,” but I call it clean and essential; just as a roadster should be. It starts off with an asymmetrical fender that looks as though the front edge has been cut back, custom style. 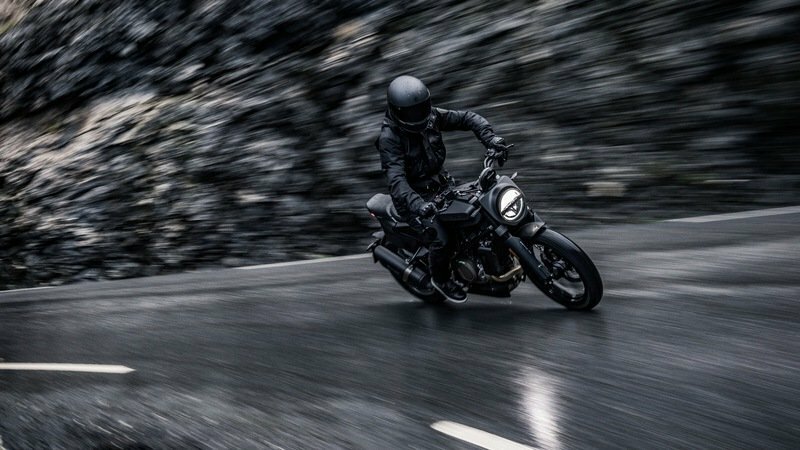 That impression is amplified by the ample blackout treatment and dark-tinted sheet metal to give the Svartpilen 701 a sinister, monochromatic panache. The cyclops headlight can houses a trio of LED emitters – low beam, high beam and a DRL ring – and it sports a pair of short, standoff-style turn signals to complete the forward lighting that are tucked up high and tight where they’re unlikely to be damaged in a drop. Up top, a single round instrument display rocks an LCD screen that’s completely ringed about by dummy lights to cover all the pertinent metrics. The hand-control area is sparsely appointed with small switch housings and compact mirror mounts. 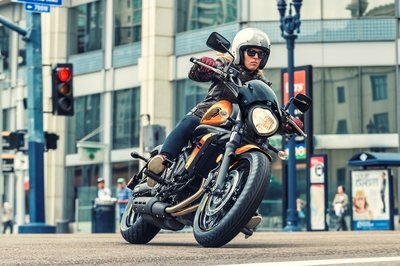 A blackout handlebar and short risers move the pilot’s hands closer to his/her body to enable a comfortable upright riding posture while it leaves plenty of room to tuck in, racer style. It’s probably safe to say the fuel tank cover is the most distinctive feature that this family has to offer. The “pill” extensions generate some visual interest and effectively form a knee pocket for the rider’s stems, plus if you opt for the accessory sideplates, the pills suddenly become a low-profile substitute for an engine guard. Fuel capacity measures in at 3.17 gallons (12 liters), and the fuel tank carries itself with a low, flat top that tumbles down the backside to meet the thin, shallow-scoop solo seat. Too bad its low fuel capacity means you won’t be traipsing far and wide, but staying in relatively civilized areas. A low shoulder segregates the pilot from the pillion with fold-up footpegs to complete the passenger’s points of contact. There’s a p-pad cover to give the bike that solo streetfighter look, and in a nod to its flat-track inspiration, a set of stylized number plates close off the tail section on both sides. The LED taillight rides tucked away under the tip of the tail where it’s nice and safe, and much to their credit, the designers stuck the tag and rear blinkers down on a single-side hugger to keep the south-facing end as clean as the north-facing end. 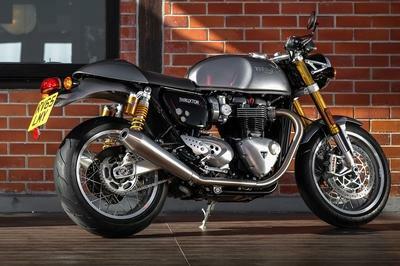 Overall, there are shades of the old café racers and roadsters in this build, with a dose of modern sport-naked flavor to finish it off. In the rear, a WP monoshock delivers the same travel and adjustments as the front, and that's cool 'cause we don't normally see such flexibility in this displacement bracket. The main structure is a Trellis-type frame made of chrome-molybdenum steel members and is mostly exposed due to the dearth of body panels to become part of the overall aesthetic. Inverted, 43 mm WP front forks float the front end on 5.9 inches of travel with the full trinity of adjustments, and the steering head sets a rake angle of 25-degrees from the vertical (65-degrees from the horizontal) for a compromise between agility and tracking. Out back, a WP monoshock delivers the same travel and adjustments as the front, and that’s cool ’cause we don’t normally see such flexibility in this displacement bracket. 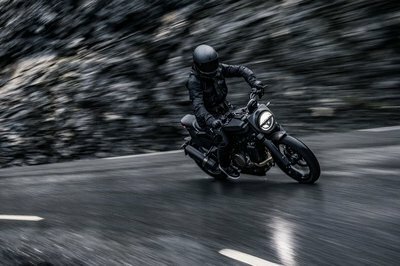 A single, 320 mm brake disc and four-bore Brembo caliper hauls down the front wheel with a one-piston anchor and 240 mm disc to slow the rear, and on safety overwatch is Bosch’s 9M+, twin-channel ABS that can be turned off in its entirety if you want a full-raw ride. The shape of the frame is a major contributor to the café vibe of the Svartpilen in both its narrow build and relatively flat flyline. A ride-by-wire throttle control delivers precise control and enables a standard traction control feature that is non-switchable and one-size-fits-all. A four-stroke thumper delivers the goods with 75 horsepower at the top end with 53 pound-feet of torque; not bad for a bike that weighs in at 349 pounds without fuel. Yeah, I know we don’t ride without fuel, but this is what the factory gave us to work with, so figure about 367 fueled up. 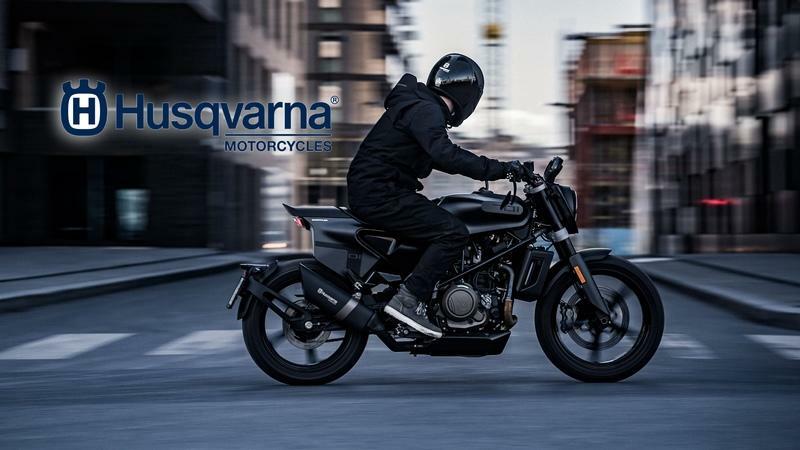 A 105 mm bore and 80 mm stroke (plus combustion chamber) gives the mill a 692.7 cc displacement which is pretty doggone big for a one-lung engine, and is the largest that Husqvarna currently produces for its streetbike lineup. I think you’d have to look at KTM for comparable single-cylinder tech since at this size, most mills have at least two cylinders – sometimes as many as twice that. A ride-by-wire throttle control delivers precise control and enables a standard traction control feature that monitors wheel speeds and intervenes when rear-wheel slip is detected. Though it isn’t of the lean-sensitive variety, the TC is a wonderful tool for keeping the bike dirty side down and well worth having. Unlike the ABS, it looks like the TC is non-switchable and one-size-fits-all. A dual-spark head ensures positive ignition and helps with emissions. Engine power couples to the six-speed transmission via slipper-type clutch, but the real magic lies with the Easy Shift feature that lets you shift both up and down the range without ever touching the clutch once you launch. 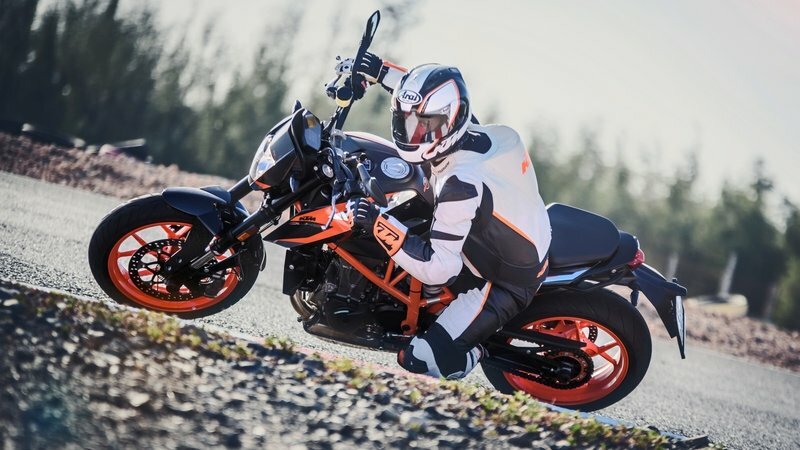 Top speed is approximately 115 mph based on the performance of its brother-from-another-mother, the Vitpilen 701. 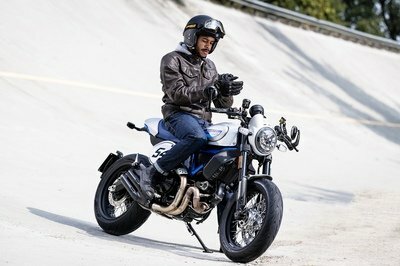 Look for MSRP to fall in a few bills less that the Vitpilen. 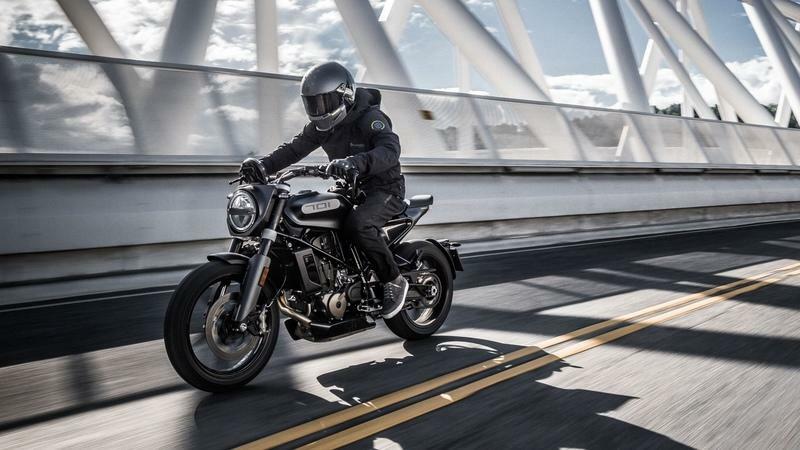 The Vitpilen 701 rolls for $11,999, and according to factory sources, the Svartpilen 701 will be a few Benjamins less when it lands on our side of the pond. 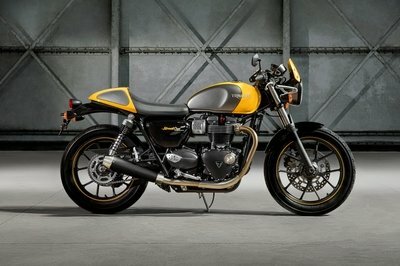 It’s scheduled to hit U.S. showrooms here in the first quarter of 2019, so if it isn’t at a dealer near you, it probably will be very soon. Honda manages to score big at the checkout with a starting sticker that is well below the anticipated price of the Svartpilen, but once you add ABS and TC, the price gap is much smaller. 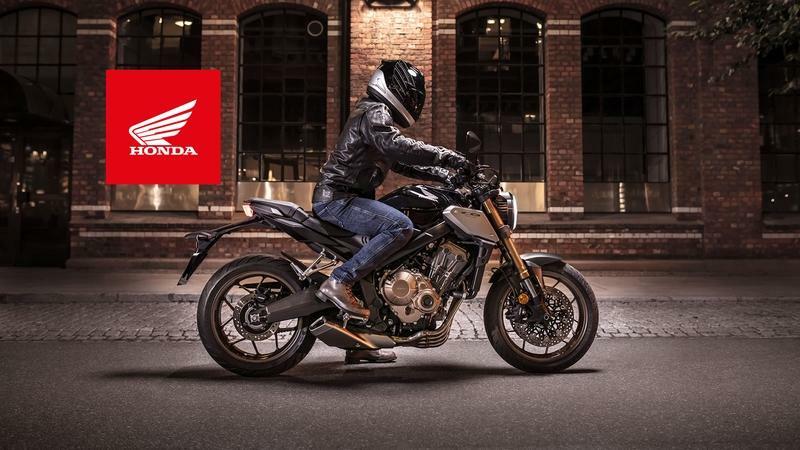 The Neo-roadster sub-genre is enjoying a surge of popularity, largely because of sales to the newer riders on the block, and Honda enters the fray with its CB650R Neo-Sports Café model. 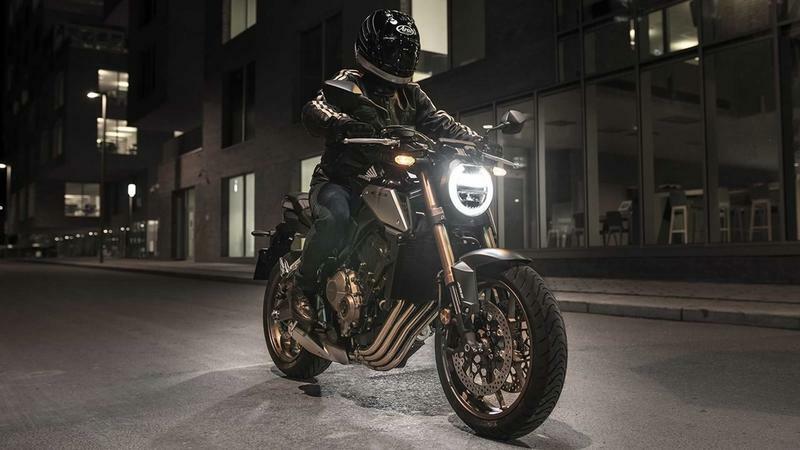 Honda starts out much the same way as Husqvarna did with a chopped-down front fender that rides between inverted forks, and a single round headlight can complete with DRLs. The CB650R carries itself with a bit more rise at the tank and a deeper swale for the seat, but it still manages to convey a retro-tastic café vibe not unlike the 701. 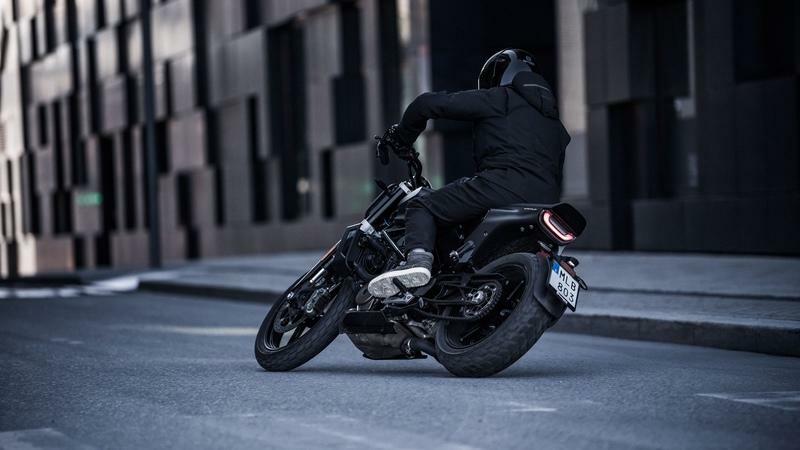 As cute as the Honda is, the rear end could be cleaner with a hugger-type fender like the Svartpilen uses rather than the mudguard/plateholder combo, but it is what it is. Overall, I have to say the CB650R takes a different design path than the Svartpilen does, but is equally attractive visually in its own way. At the end of the day, I would allow myself to be seen on either one of these rides. Honda slips a little at the stems; the Showa SFF front forks run with fixed damping and preload values, and out back, the shock comes with only the obligatory spring-preload feature and nothing else in the way of adjustability. The CB650R is available with or without ABS, but there’s no “Off” setting so be honest with yourself when you think about whether you want that protection or not. Another factor to consider has to do with the traction control, namely that it’s only available on the ABS-equipped unit, so Honda gives you a choice between full raw and full protection with no middle ground. A 649 cc, four-cylinder mill powers the CB650R with 94 ponies and 47 pounds of grunt against 75/53 from the Svartpilen, and that’s a typical trade-off considering the difference in engine configurations. At the top end, the Honda will get you moving around 135 mph, but honestly, on public roads, anything over 100 mph is kind of a waste. Honda manages to score big at the checkout with a $8,899 starting sticker that is well below the anticipated price of the Svartpilen, and even after you add the ABS and TC it’s still a skosh less expensive, though the impact is lessened considerably. See our review of the Honda CB650R Neo-Sports Café. 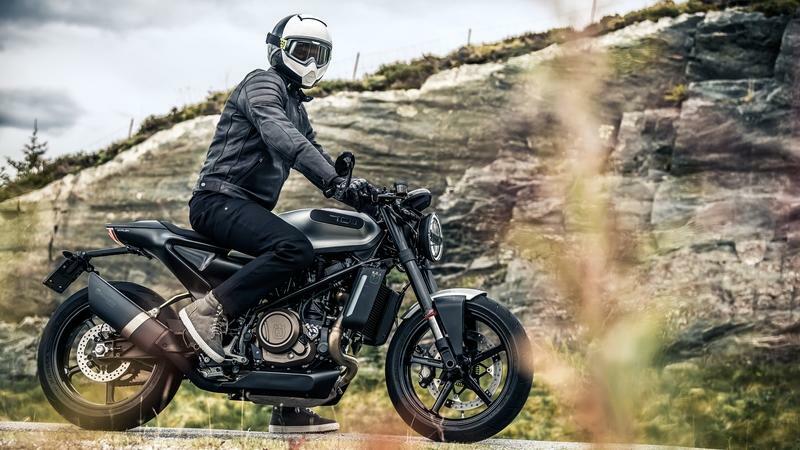 See our review of the Husqvarna Vitpilen 701.